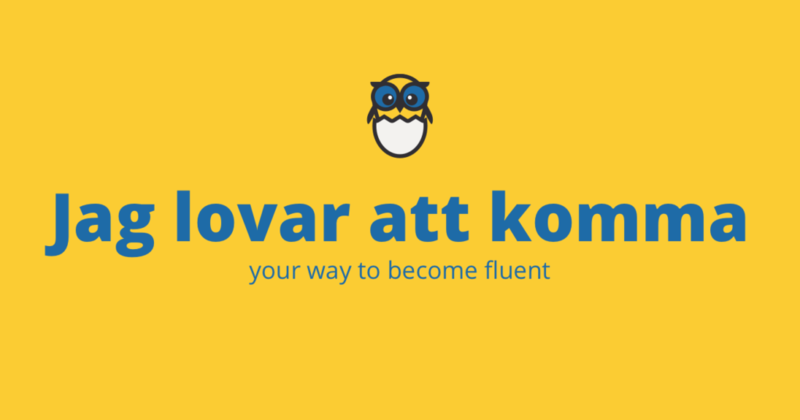 First of all let’s talk about modal verbs in Swedish. Modal verbs are very important in every language. These verbs are sometimes called helping verbs and are a type of verb that is used to indicate modality — that is: likelihood, ability, permission, and obligation. Now we can go back to the original topic of today’s lesson. The rule number one is that we do not use att before infinitive in sentences where modal verbs are used. All the other verbs are irregular. That means that we have to learn if to use attwith them or if we omit it.